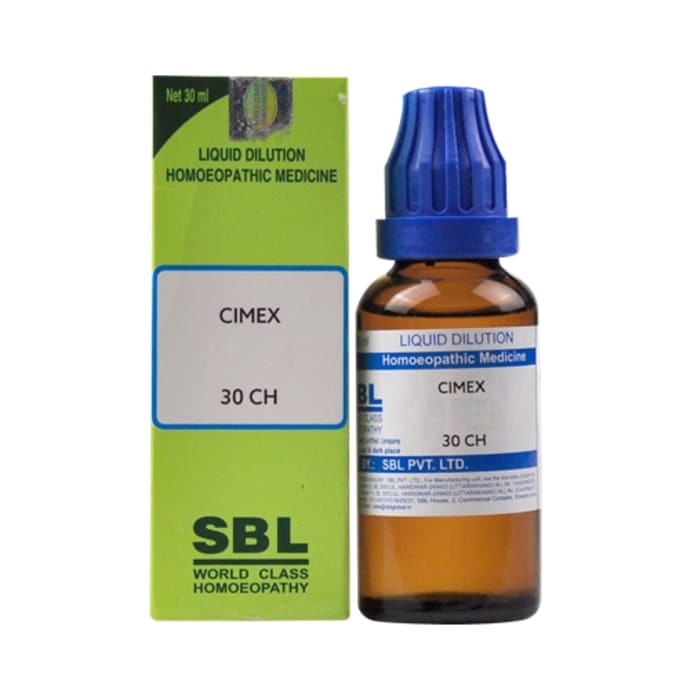 SBL Cimex Dilution is a highly useful homeopathic remedy which is used for the treatment of fever, bodily weakness and exhaustion associated with it. 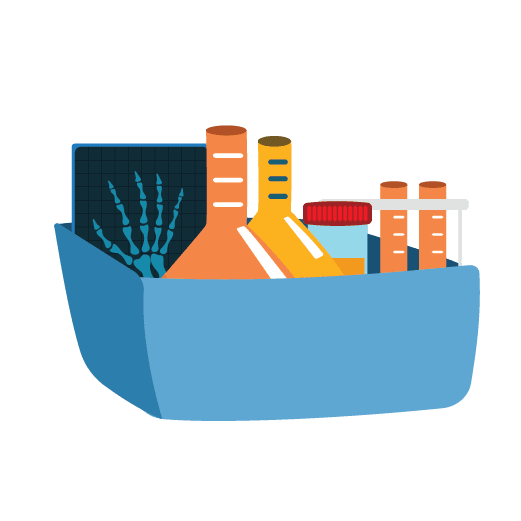 Cimex Lectularius can be used to treat several health complications including intense headache with nausea and vomiting .It can be used as a laxative to cure constipation and indigestion. It is also highly effective in the treatment of coryza and provides relief from runny nose and frequent sneezing.